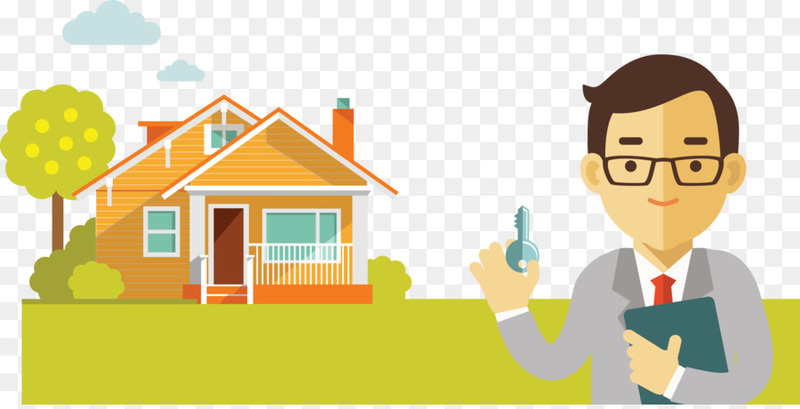 Real Estate Industry is the busiest enterprise that gets loaded with deals and offers. every day they handle a huge amount of investment that customers make with building trust. however, higher variety of customers, it will become hard for the industry players to maintain a conversation with each customer in my opinion and regularly. but, With our latest Cloud Telephony Solution-Help the Real Estate Industry to grow. Cloud Telephony Solution dealing with a huge variety of queries and direct exceptional queries to the proper individual is something our cloud telephony solution are best at. It assists in growing leads and sales by analyzing return on funding for your marketing campaigns. If your clients feel that you are not paying them enough individual attention, they’ll just up and move to another agent. As a real estate business owner, you want to achieve maximum profitability. Of course, aggressive marketing and effective business strategies can bring a significant uplift to the top lines, but the real benefit can be achieved by keeping the bottom line under control. it takes a long time to the service provider to attend your problem. Of course, you can’t afford such a delay in a highly competitive environment today. Not only there is a significant reduction in costs, but you also get an instant resolution to the problem. Since the system is modular and cloud-based, the issue gets resolved almost instantly. Cloud is easy to implement. Since there is no installation of hardware require, nobody visits your premises personally. The service provider connects to your premises remotely and makes the thing up and running. Customers look at you as a trusted and sound player. You get the freedom of picking up calls and responding beyond the limitation of space and time; it is possible to deliver the best service to the clients. Experts say that clients create a larger-than-life image of your company, which is a good thing from your perspective. Integrating your business phone system with cloud telephony ensures that your customers receive highly relevant and personalized communication instead of a one size fits all approach. Given the number of SMS we receive from brands, unless the communication is useful and relevant, it goes completely ignored. Communication can also be customized to suit the language that the customer is most comfortable with. For example, you can give customers the option to choose their language of communication and connect them to the right agents accordingly as well. If you are a large real estate developer with projects all across the country, you can provide your customer a better experience by running a distributed call center that is spread across the country but is able to service customers of a region in the most effective manner possible. This is not just cost-efficient but also easy to manage. I am a full-time blogger and SEO expert who has been helping people build profitable websites for over a decade and help to deliver quality content in an engaging and optimal way. Outside of work I am a lifelong learner with an ongoing curiosity to learn new things.